Rob hosts The Entertainment Talk YouTube Channel. On the channel he covers a wider arrange of topics that include games, TV, Movies and even other topics that are consider fringe. One of his favorite topics is Godzilla 2014 and in the video below he makes a few prediction based on everything he has absorbed so far based on trailers, interviews, and toy descriptions. 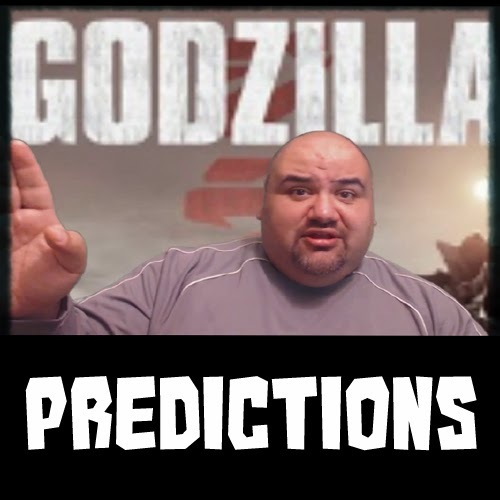 Rob admits it's a bold endeavor and welcomes your predictions on his Godzilla 2014 Predictions Video. You can watch the embedded video below. If you have any of your predictions, let's hear them in the comments below.